PublishedJan. 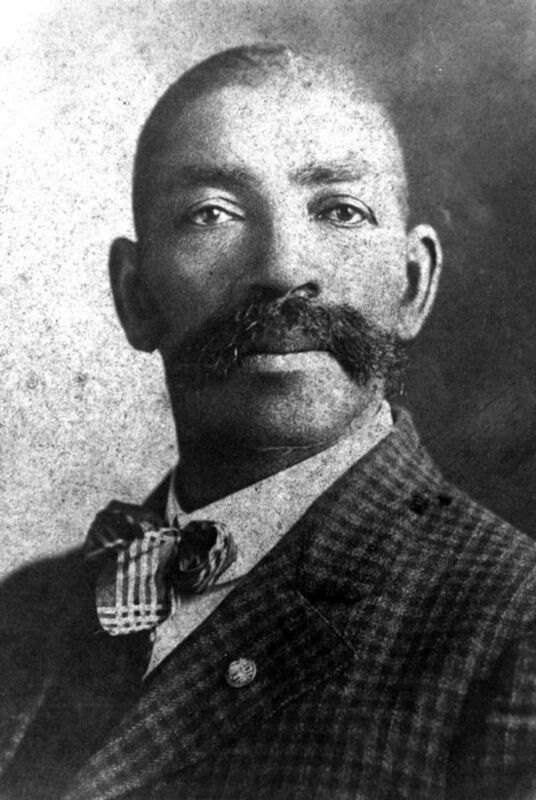 25, 2019, 1:18 a.m.
Bass Reeves (July 1838 – 12 January 1910) is one of the more interesting men of the Frontier era. Born into Slavery, Reeves became a runaway after beating his master unconscious after his master became upset over a poker game. Sneaking into the Oklahoma territories, Reeves fell in with Cherokee, Creek, and Seminole tribesmen. 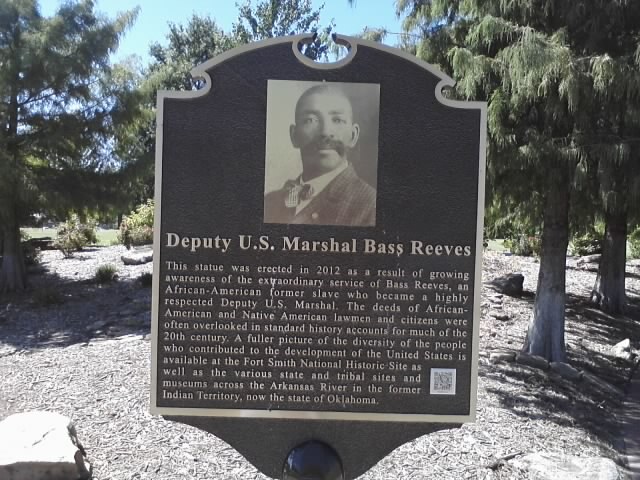 Impressing the tribes with his love of language and ambidexterity with knife, bow, and pistol, Reeves became a well-known ‘secret’ of the tribes until the Thirteenth Amendment made him a freed man. Reeves left for Arkansas where his days as a skilled tracker, hunter, and polyglot were wasted as a freehold farmer with his wife Nellie Jennie. Reeves and his family farmed until 1875, when Isaac Parker was appointed federal judge for the Indian Territory. Needing someone who could be trusted by both Indian tribes and freed blacks heading into the Territory’s 750,000 square mile expanse, Parker’s lead Marshall hunted down Bass and took him in as the first black Marshall in US history. Reeves worked for 32 years as a federal peace officer in the Indian Territory, and became one of Judge Parker’s most valued deputies. He was renowned as the greatest Marshall in the Frontier. Never wounded in the line of duty, Reeves arrested 3,000 men with his own hands (a record still unbroken by a Marshall to this day). Reeves’ skill with double pistols made him a target, and Reeves killed 14 men in the line who tested his mettle. Some go so far as to claim that the Lone Ranger was inspired by Reeves. This comes from the Ranger sharing numerous famous traits with Reeves (wearing disguises, having a Native American partner, riding a white and grey horse, giving out silver keepsakes, possessing legendary markmanship and horsemanship etc.). 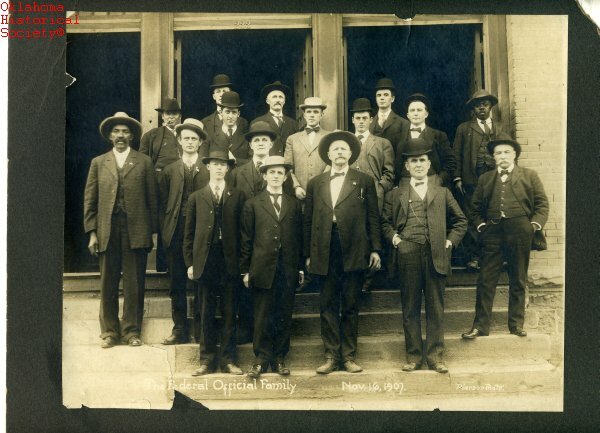 While Reeves’s funeral was attended by nearly a thousand people of all creed and color, his life was nearly forgotten during the 20th century. It took the release of two books (one by his great-nephew Federal Judge Paul L. Brady.) and records research to confirm the legend of the man as well as get him his common due. Buried at Agency Cemetery in Muskogee County, Oklahoma, Reeves and his history live on in monuments erected over the last decade in Oklahoma, Texas, and Arkansas. Bass Reeves was an insanely talented dude who became the Lawman of the Frontier.